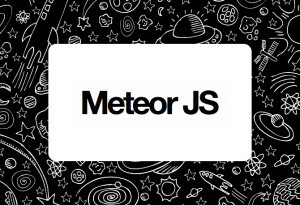 Meteor is a cool new framework for rapidly building modern web applications. At PayPal’s BattleHack in Austin I had the chance to watch David Brear use it. He built a lot of functionality in a short amount time. In this post, I am going to quickly show you how easy it is to use SendGrid with your Meteor application. Once you have Meteor installed, add the email package. Next set up the MAIL_URL in server/smtp.js. Paste in the following – replacing your_username and your_password. In your Meteor code place the following where you want to send the email(s). text: "Here is some text"
That’s it. Now you are sending emails in your Meteor application using SendGrid!